The Taiwanese news agency said the island's immigration department would make arrangements for Wilson to return to the U.S. as soon as possible. Police in Austin, Texas, had earlier reported that Wilson's last known location was Taipei. Darren Sartin, supervisory deputy U.S. marshal, said Friday that the agency is aware of Wilson's arrest and is "engaged" with international partners. Law enforcement officials worry the guns are easy to conceal and are untraceable since there's no requirement for the firearms to have serial numbers. 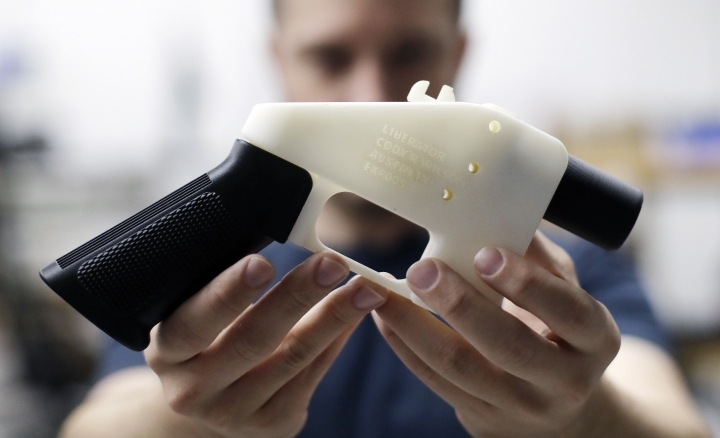 Gun industry experts have said the printed guns are a modern method of legally assembling a firearm a home without serial numbers.